The competition in the electric vehicle market has increased. The new i3s are four years away and the new all electric Mini Hardtop is already due to be released. BMW Z4 concept is another sports car that BMW is planning to release soon. After almost about four years, BMW has finally made the i3 and i3s official. The car is a performance variant just as expected by BMW. The cars were released just before the Frankfurt auto show, where BMW is also expected to reveal an all-electric 3 series prototype. BMW also added a model with an “s” suffix, which is a revamp of the i3 lineup for 2018. 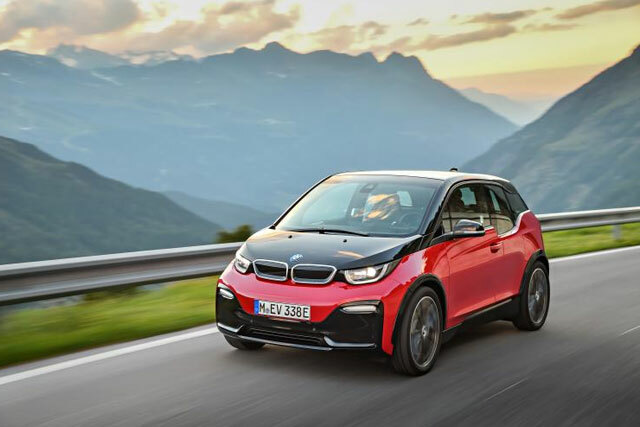 The 2018 BMW i3s gets more than a facelift, it comes with an engine that accelerates quickly and has a higher top speed. The ride height is 0.4 inch lower. 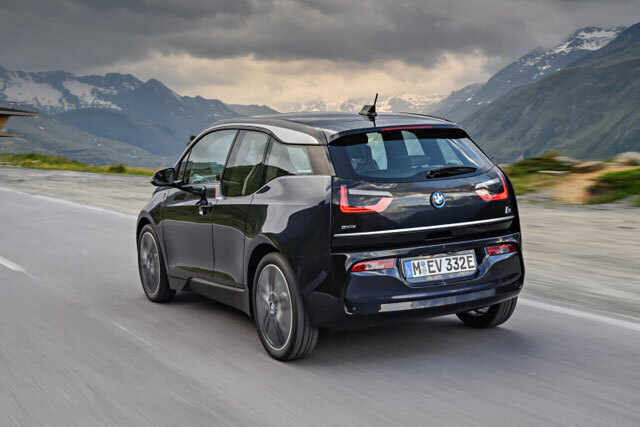 The engine of the i3s produces 184 horsepower, it has a torque of 199 lb-ft. The standard model of the i3s comes with 170 horses and 184 lb-ft of torque. The new modified motor control and the tapered roller bearings help its high-rpm performance. BMW says the all-electric i3s goes 0-60mph in just 6.8 seconds. The normal version does about 7.2 seconds. According to BMW, the i3s does a maximum of 100 mph rather than 93 mph. 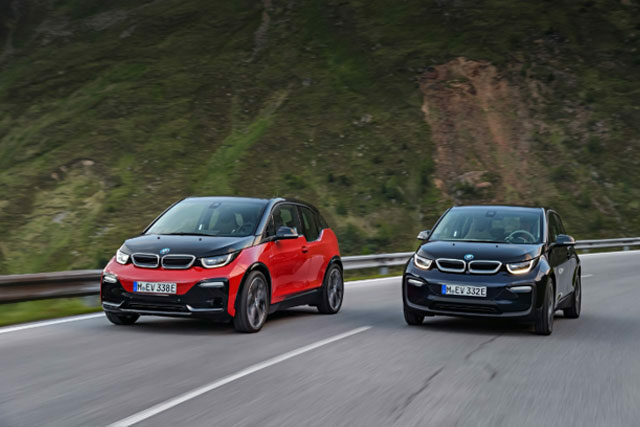 The car is designed to be more stable, the i3s comes along with 20-inch wheels which are an inch larger and half-inch wider than the basic i3. The car also has a revised tuning for the springs, dampers and anti-roll bars. The car comes with a sport mode which improves the driving dynamics control system, this makes sharper accelerator response and modified steering. All updated i3 models come with a stability control system. This makes it easy to handle the car but makes it easier for handling during high speeds. The battery power of the new i3 is 33.2kwh, this gives the car an electric range of 114 miles. 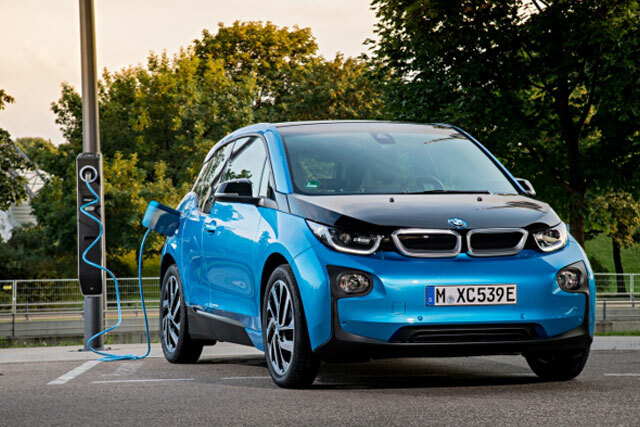 The i3s just like the standard i3 comes with a petrol powered, onboard range extender. The range extender is a 647-cc twin cylinder power plant. It is intentionally small and it has a regulatory driven 2.4-gallon fuel tank. The setup is good for an EPA that is rated at a total of 180 miles while the electric only range is 97 miles. This is still short of what the Chevrolet Bolt EV has to offer. The Body of the new i3 has a bit of change. The top hat body is made up of carbon-fiber-reinforced plastic and it is attached to a chassis that is made up of aluminum. The new A-pillar has a new design, it flows into the roofline and all the way back, just above the floating D-pillar. The A-pillar is now painted gloss black for the i3s. The normal i3, gets a matte-chrome roofline. The new i3 provides many different charging options. All i3 models come with an upgraded charging cable with a temperature sensor. BMW also offers a Turbo Cord accessory for $500. This cord can charge either with a 120-volt household socket or by plugging into NEMA 6-20 receptacle on a 20-amp, 240-volt connection. 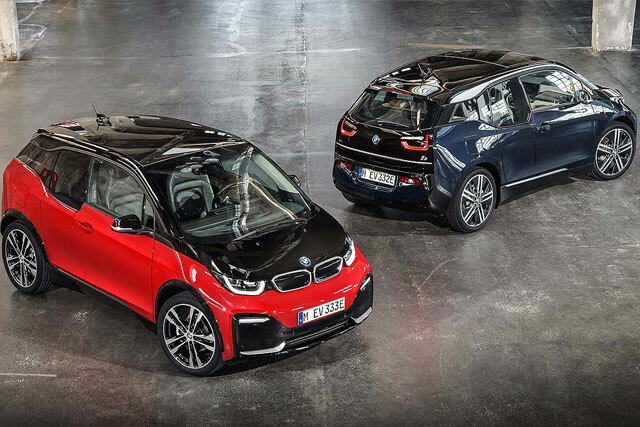 The BMW i3 and i3s are very appealing, although BMW has to put in more efforts to capture the EV market. For now, the Chevrolet Bolt seems to be leading the EV market.